We are excited and proud to announce that Fir Trees has been graded by Ofsted as OUTSTANDING IN ALL AREAS 2019. Read the Ofsted Report74.99 KB. Please take the time to read our glowing 2019 Ofsted Report 74.99 KB . Parents can use their funded hours between 7:30am and 5:30pm, with no extra cost for lunch or snack. You will only need to pay for hours in excess of your 15/30 hour funding entitlement. The latest Fir Trees Newsletter is now available to download here . 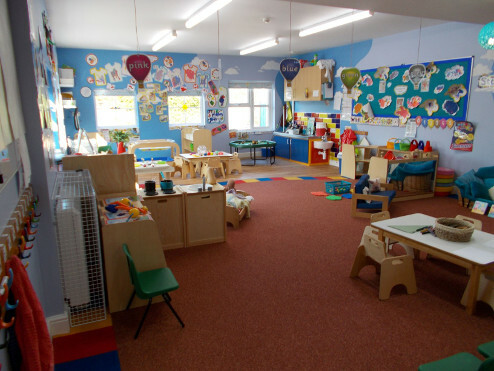 Fir Trees Nursery School was established in March 2013 and is an OUTSTANDING Provider for Early Years Education. We are registered to take children from birth to 5 years of age and are currently welcoming new children from 18 months. At Fir Trees we strive to create a happy environment where learning is fun. 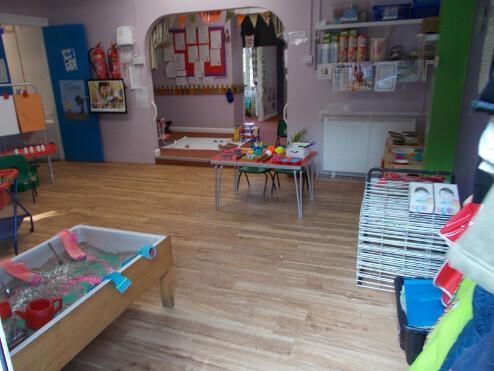 We are a small family owned nursery, providing child centred learning in a warm and nurturing setting. Our children can freely explore and investigate exciting and challenging activities across several rooms of their choosing which creates a home from home experience. 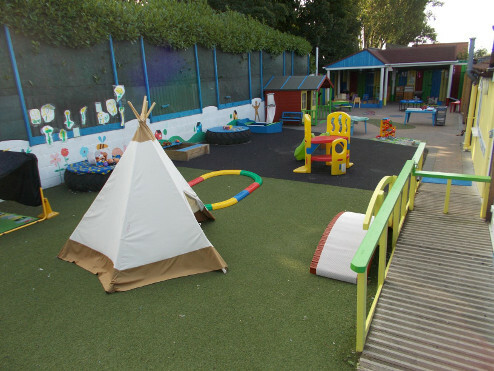 Our large outdoor space enables children to safely discover the wider world around them by using and developing all their sensory and physical skills. 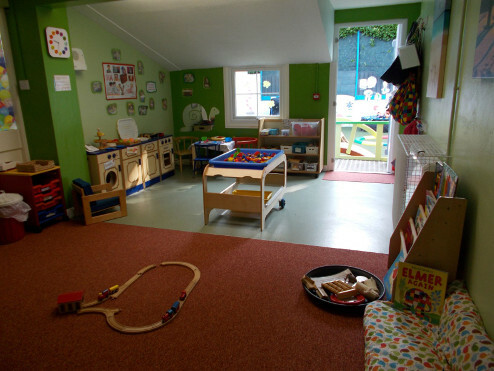 All our children benefit from daily Free Flow play between the indoor and outdoor environments. We enjoy growing our own food in our vegetable patch to eat at snack time. 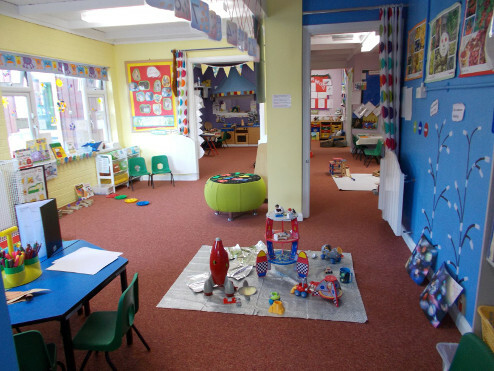 Our team of experienced staff provides a stable and caring environment that encourages children to learn confidently through play and new experiences. We enjoy positive partnerships with our parents and together we support all children towards fulfilling their individual potential. Fir Trees has a restricted access Facebook page here. To request access, please contact Fir Trees directly.